A synthetic variety which is the result of a three way cross between our best Indicas: BlueBlack x Maple Leaf Indica x White Rhino. The synthetic varieties share with hybrid varieties the goal of obtaining the vigor of a hybrid while providing homogeneity to its descendents. A sweet intense taste, like caramel, with a hint of earthy flavor coming from the presence of the BlueBlack genetic. Ideal for indoor growing. 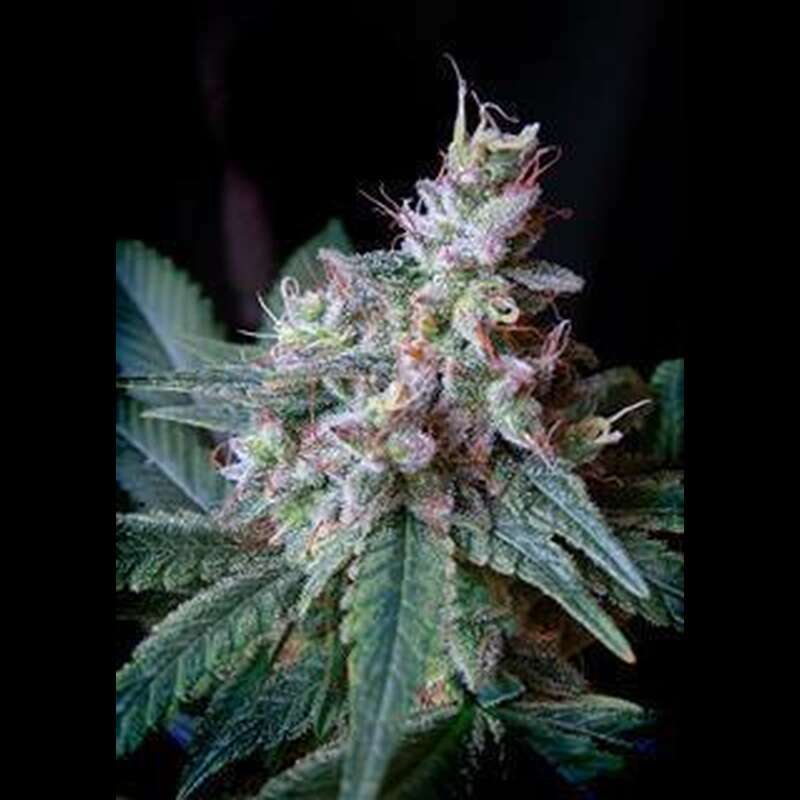 This variety is usually the favorite of medicinal users.